Term 3 Music at St. Emilie’s – with Mr Dabbs! Yr 5/6’s will be undertaking a ‘note story’ project. Students will be writing a story using ‘music’ letters/notes to make up some of their words. For example words such as ‘ace’ ‘cabbage’ and ‘be’ are all words made up of the first 7 letters of the English alphabet and hence the musical alphabet. They will be given class time to complete their project and it will be due in week 5 of term. They will be also continuing on with their Sol-fa singing and theory programme from the music tool chest resource. Yr 2-4’s will be continuing on with their class band projects and sol-fa singing. The year 2’s will be starting off with ‘Au Clair de la lune.’The year 3’s ‘Jamaican Jack and the year 4’s with ‘Hide and Seek’. 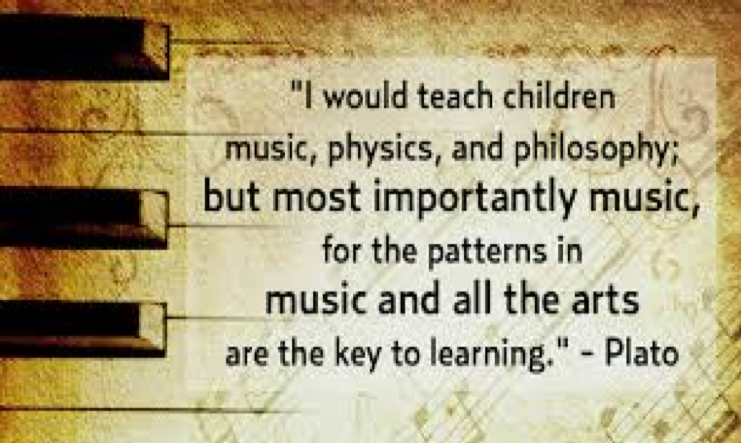 The year 3’s and 4’s will also be continuing with their theory programme from the Music Tool Chest Resource. 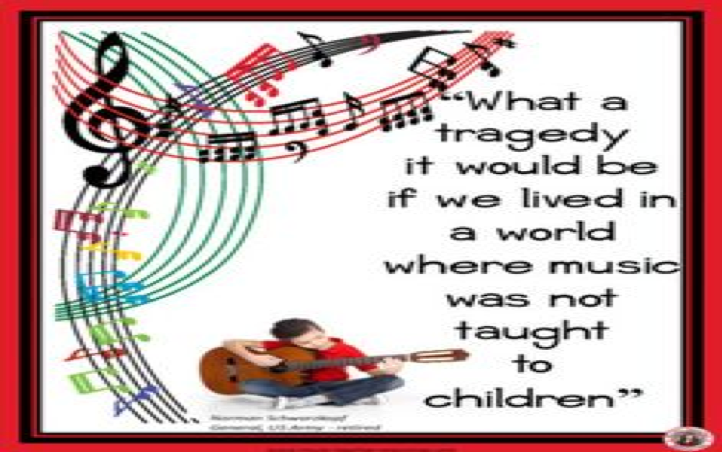 Yr 1’s will be looking at form in music. Namely A and B form and what constitutes an A and B section. They will also be looking at how ‘dynamics’ effect music. A number of songs and musical activities will be again be taught and sung throughout the term using the ‘Music Room’ Lower Resource. Yr 4-6 Choir will be performing 2 songs for the Catholic Performing Arts Festival namely ‘Al-shlosha’ a Hebrew song of peace and ‘May the Road Rise to meet you’ a song set to a traditional Irish blessing.